Some of our readers might remember the J&W M001 fanless mini PC we featured here on Geeky Gadgets back in May. 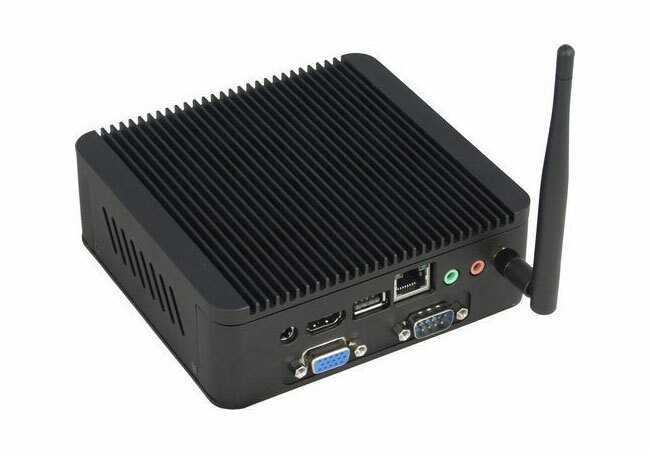 If you do and have been waiting for the J&W M001 to arrive in stores, your wait is nearly over and the fanless M001 mini desktop PC will be arriving in stores during September 2012. The J&W M001 is based on a low powered Intel Atom processor in the form of the Intel Cedarview D2550, with Intel NM10 chipset, and integrated Intel SGX545 graphics, all supported by up to 4GB of RAM. The M001 mini PC measures just 5.3″ x 5″ x 1.8″ in size and is available in either black or white finishes. It comes fitted with a 32GB solid state disk (SSD) or 320GB hard drive, flash card reader, USB, HDMi, VGA, Ethernet, and audio jacks, together with 802.11n WiFi connectivity. 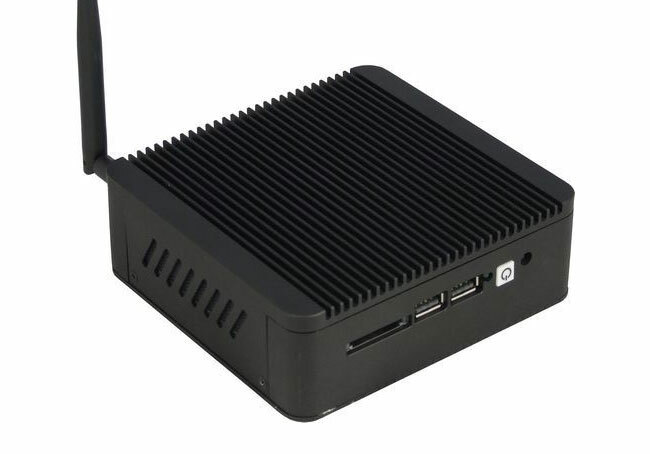 When the M001 mini PC arrives in September it will be priced starting at $260. For more information and full specification sheets jump over to the Fanless Tech website for details.